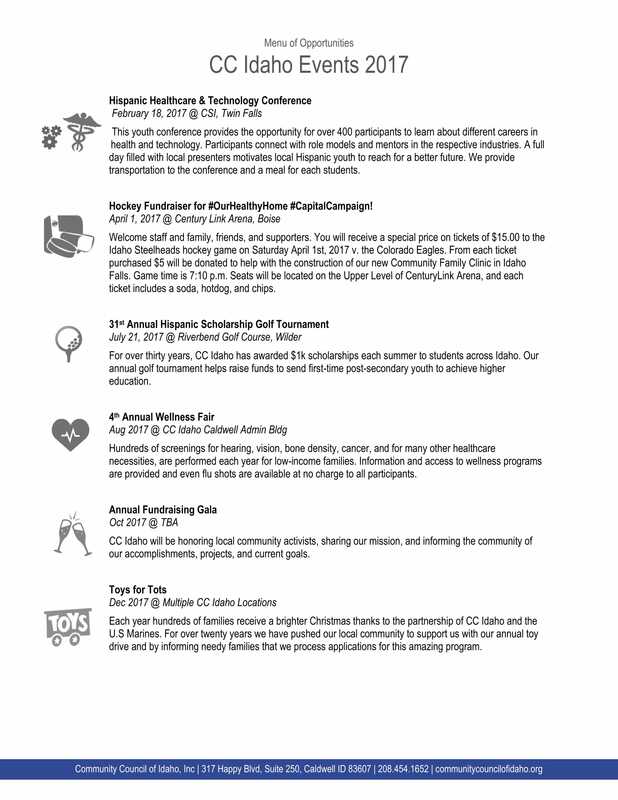 We have multiple events throughout the year. Share these memories with us! If you too would like to make a difference, there are always ways you can get involved with services at the Community Council of Idaho.